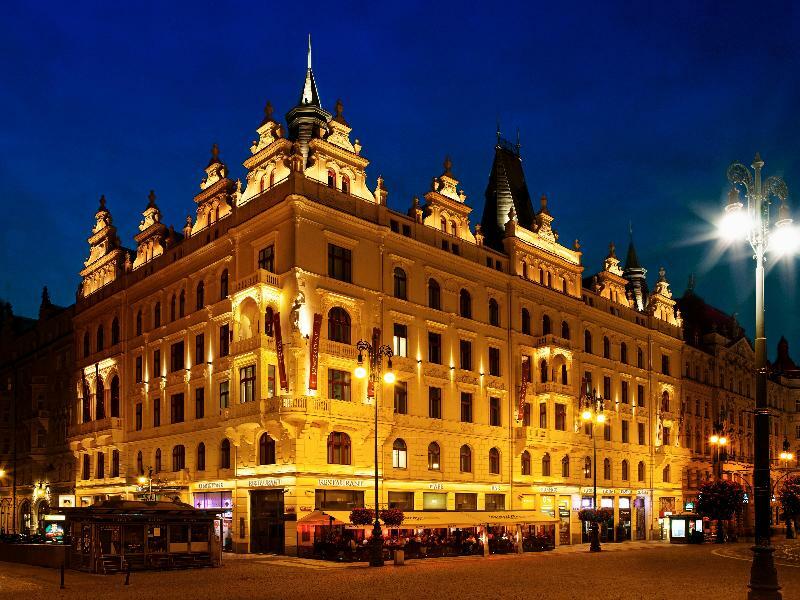 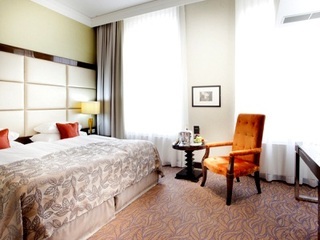 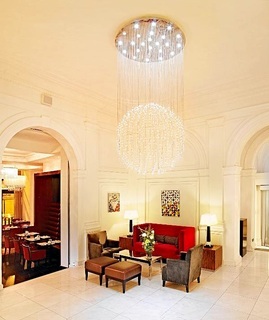 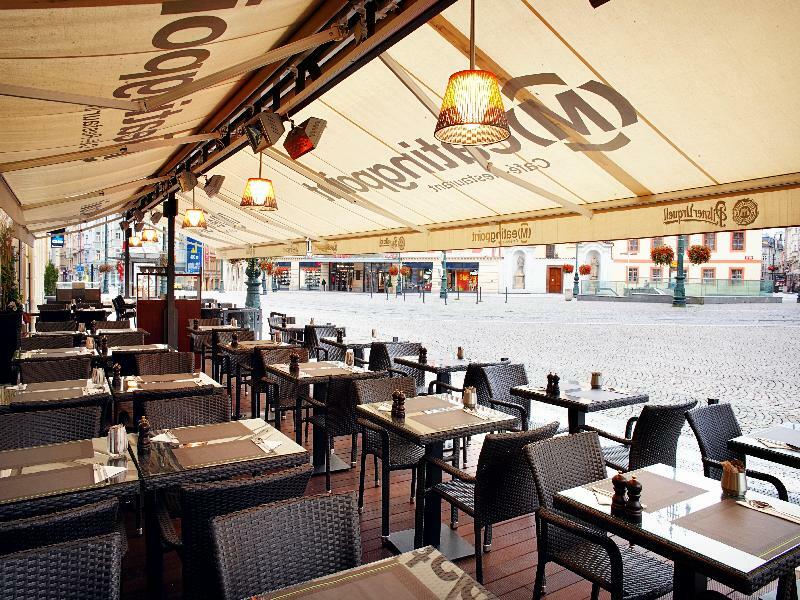 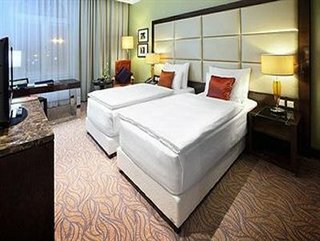 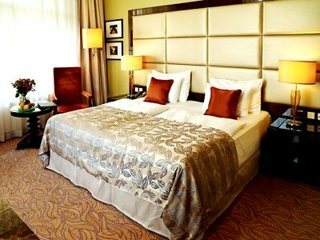 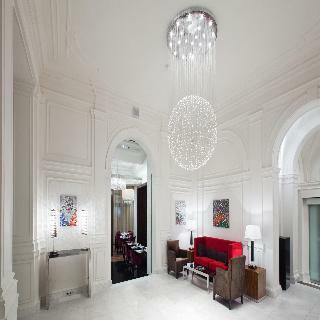 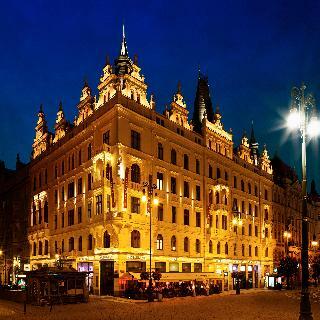 This hotel is located directly in Prague's city centre, at Republic Square. 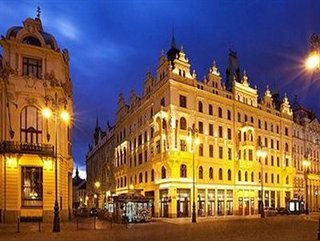 It is next to the Municipal House, close to the Powder Tower and opposite the Palladium, one of the biggest shopping and office centres. 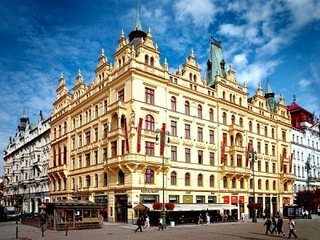 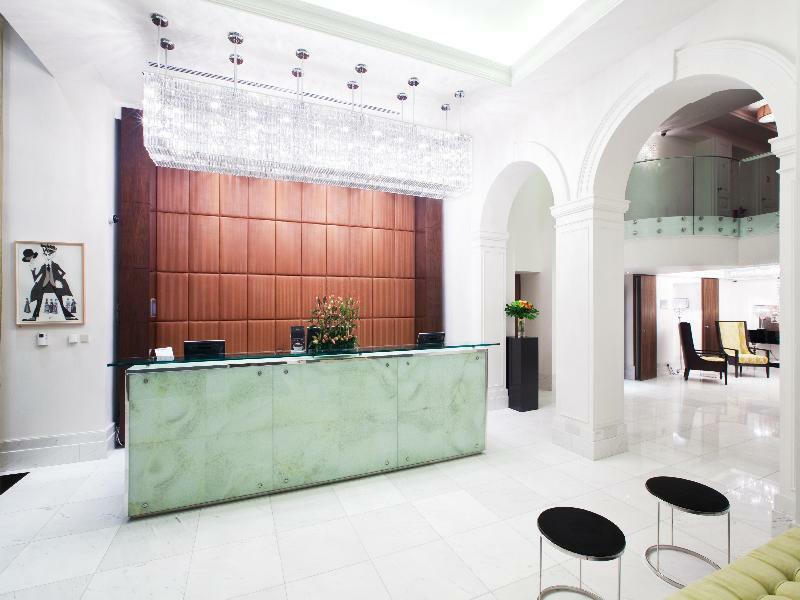 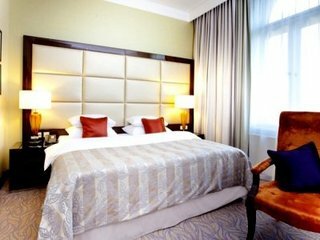 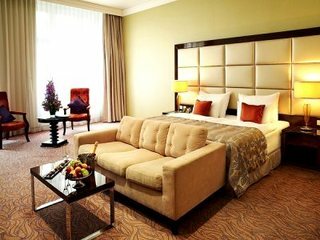 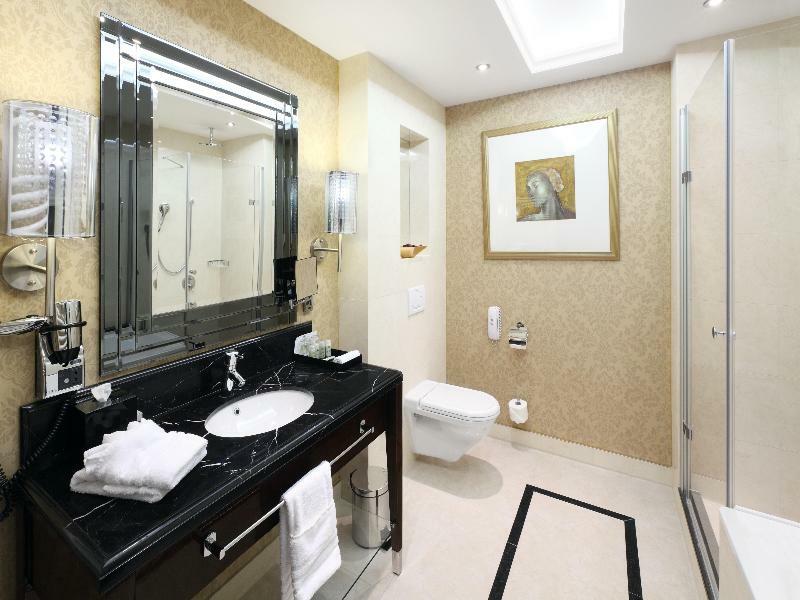 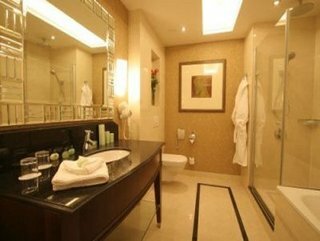 The hotel is situated in a historical, Neo-Renaissance-style building constructed in 1904, which has been transformed from a former prestige seat of the Chamber of Commerce into a contemporary, deluxe hotel. 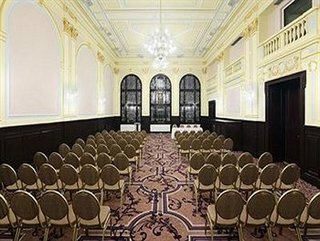 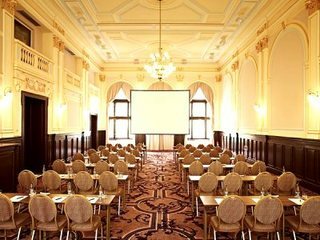 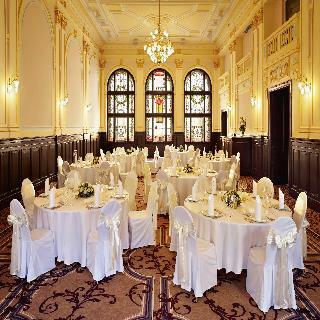 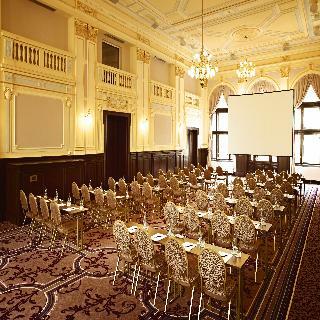 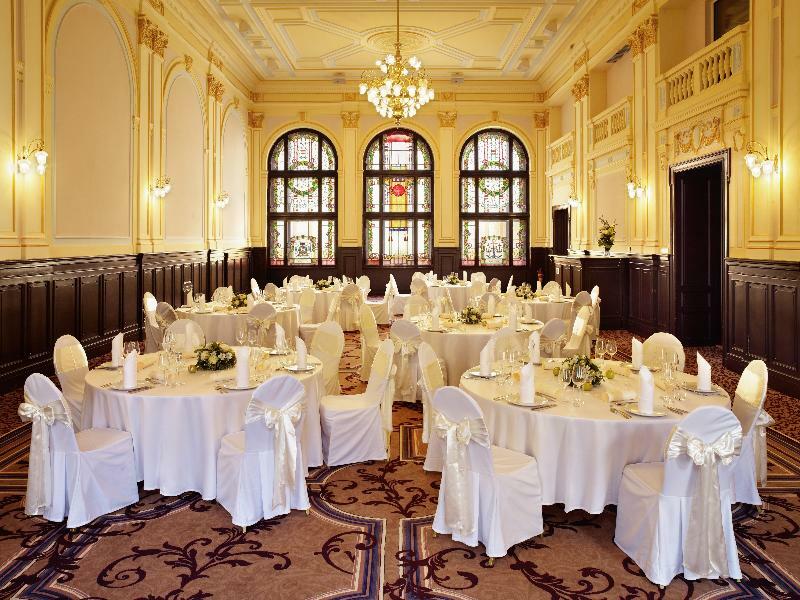 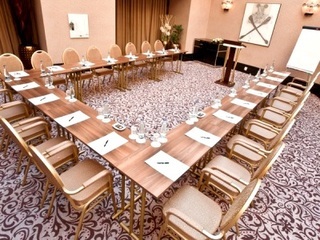 This multifunctional hotel also offers conference and meeting facilities as well as a unique ballroom. 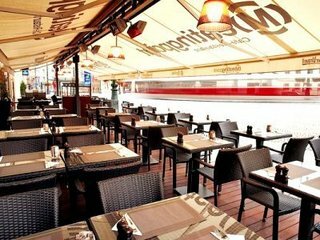 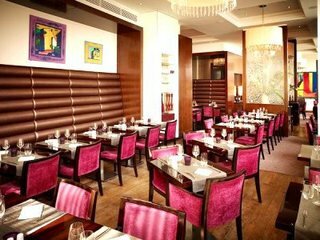 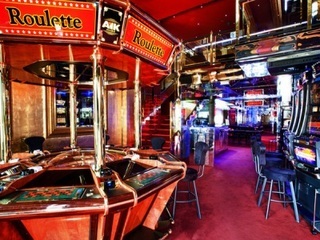 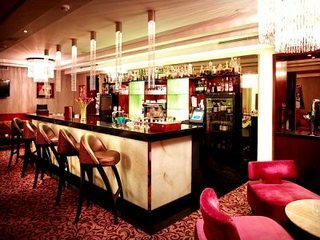 The restaurant has a great view of Republic Square and offers a wide choice of specialties, while the Vodka Lobby Bar is suitable for business and leisure conversations, serving a wide assortment of cocktails and long drinks. 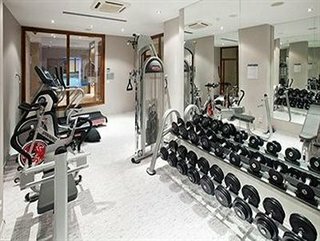 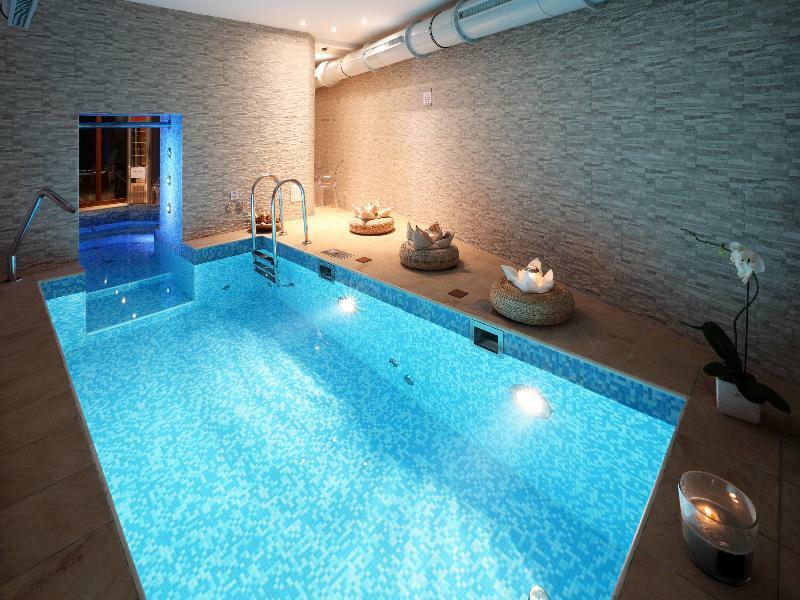 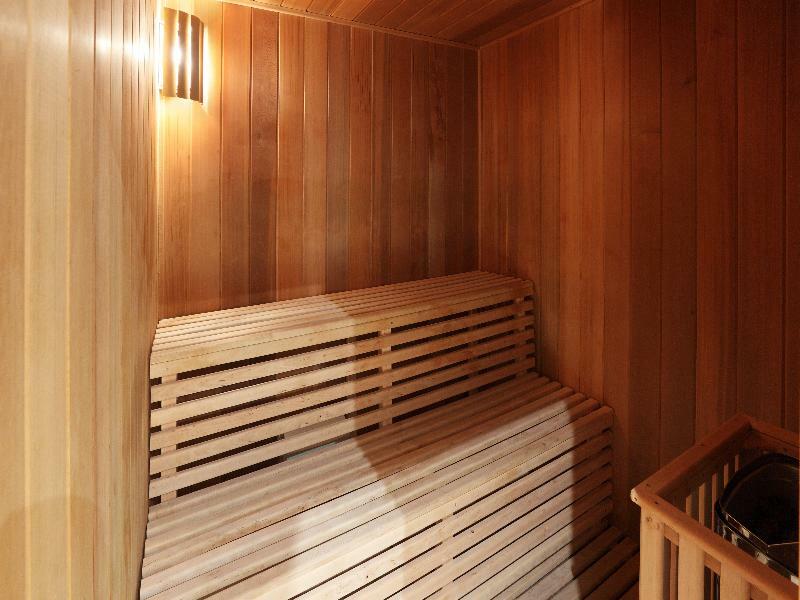 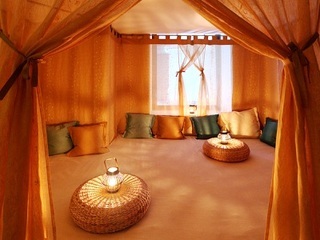 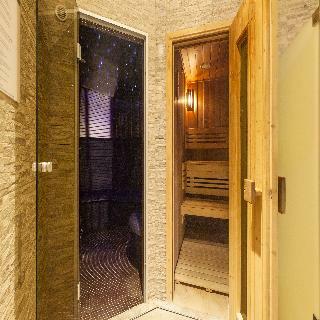 The hotel offers a spa, Finnish and Turkish saunas and a gym.